After decades of increasing acceptance from patients, providers and payers, telemedicine in healthcare is reaching a “tipping point,” argue some experts. 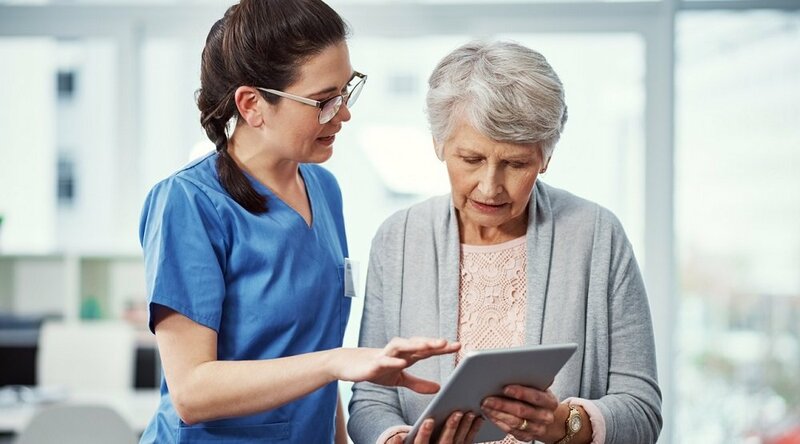 This is a breakthrough that won’t just blur the lines between traditional care and tech-based delivery solutions like remote patient management (RPM) and virtual visits, but erase them altogether. 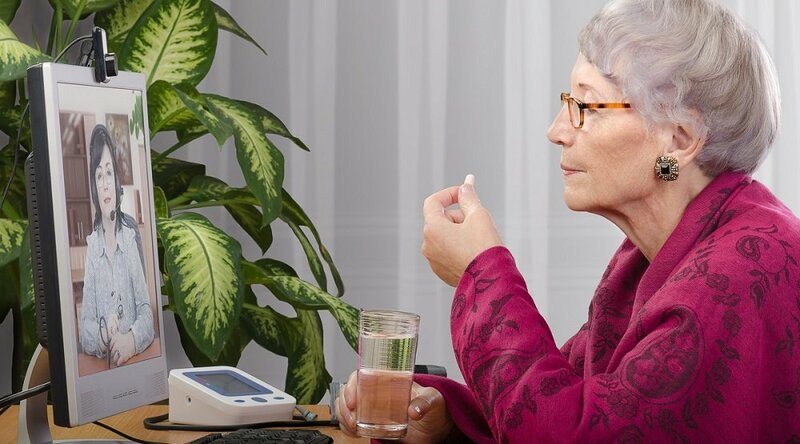 Now that it’s become accepted by more and more organizations, and federal reimbursement allowances for Medicare and Medicaid are expanding each year, the role of telemedicine in healthcare is poised to grow into a more fully integrated aspect of healthcare as a whole, rather than a piecemeal, one-solution-at-a-time integration. At Care Innovations®, we’ve long predicted this merging of telemedicine with the day-to-day operations of the traditional healthcare industry. After all, the success of any telehealth program — such as our own Health Harmony platform, which was used to create the successful, standard-defining Mississippi Diabetes Telehealth Network — comes not from technical expertise, but rather a focus on solving existing challenges. In other words, the services surrounding telemedicine technology — e.g., logistics, patient enrollment, patient engagement, clinical monitoring — are really what drive a program's success. “It really is about understanding people,” agrees Consumer Experience Expert Karissa Price-Rico, PhD in the video. “And meeting people where they are, and designing the workflows and the services to go around that technology to provide for a successful program." 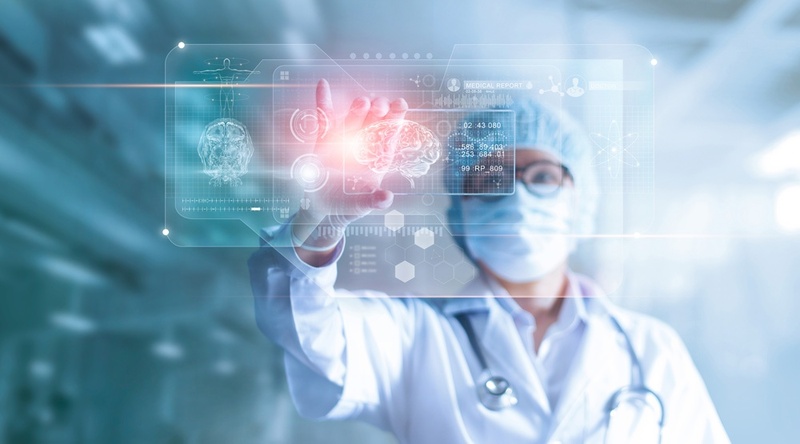 To this end, our experts and others recommend partnering with a telemedicine solutions provider who can offer a truly turnkey system that’s fully engineered to integrate with all your existing processes. That means working to continuously improve operational efficiencies and reduce risk by combining ongoing population health management expertise with sophisticated data gathering and analytics. In other words, it means building a system that makes smart use of technology without being dominated or defined by it. 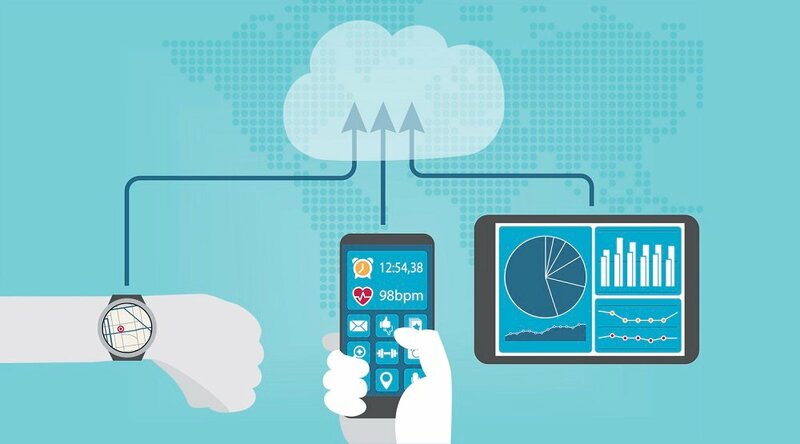 It’s a system built upon a virtuous loop of information that enables the clinicians and caregivers on your team to care for more patients, more effectively, while also empowering them with patient monitoring info to alter care plans as needed on a day-by-day basis. 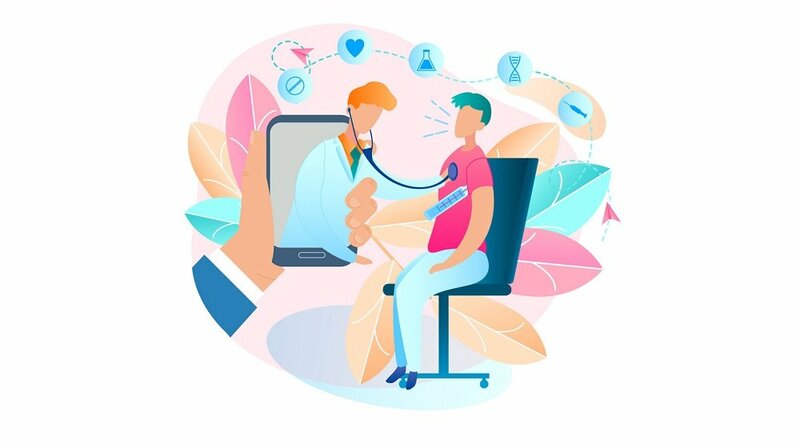 Today’s most striking examples of telemedicine in healthcare were created by innovators with the expertise to navigate emerging technologies and population health insights to create customized, ongoing solutions aimed at improving care, outcomes and efficiencies — and who followed through with the entire process, from initial consultation and enrollment to deployment, integration and expansion. If you’re interested in learning how to leverage our expertise to build telemedicine solutions, we’re standing by to answer your questions: Contact Care Innovations today to schedule a complimentary, one-on-one consultation with a telehealth expert.